Here's Why We Think Jennifer Winget Is An Absolute Diva! 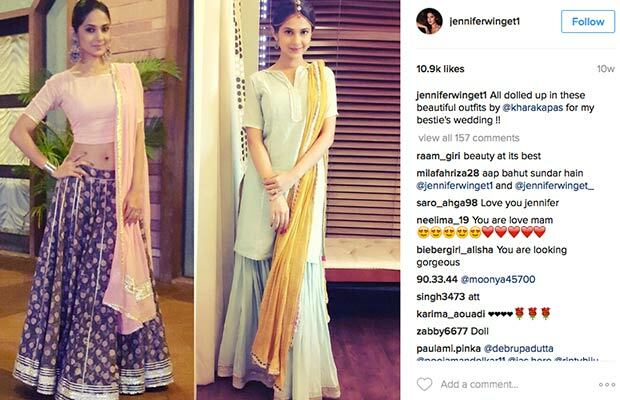 Home BOLLYWOOD Here’s Why We Think Jennifer Winget Is An Absolute Diva! Here’s Why We Think Jennifer Winget Is An Absolute Diva! [tps_footer]Today is television’s most hottest actress Jennifer Winget‘s birthday. Which means she has turned a year wiser and yes of course hotter. Jennifer Winget is not only known for her acting skills but she is also known for style and fashion sense. Let it be any outfit and she can really dawn that outfit with style, elegance and class. She has won many awards for her fitness and of course for her acting skills. She is best known for her role as Kumud in Saraswati Chandra and was surely adored and liked by everyone. She is also well remembered for her roles in Kasautii Zindagii Kay, Kahin Toh Hoga and yes the list goes on. On her Birthday her friend and director Kunal Kohli wished her happy birthday in the most cutest way. “Happy Birthday Jennifer Winget. Your dignity and talent are inspirational.” Aww, now that’s really sweet. 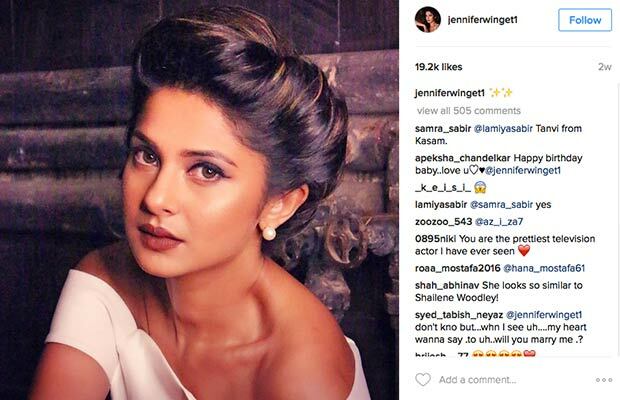 So on her birthday, here are some Instagram pictures of Jennifer Winget which surely proves that she is born for the camera. Ps: These pictures will surely set the temperature high.